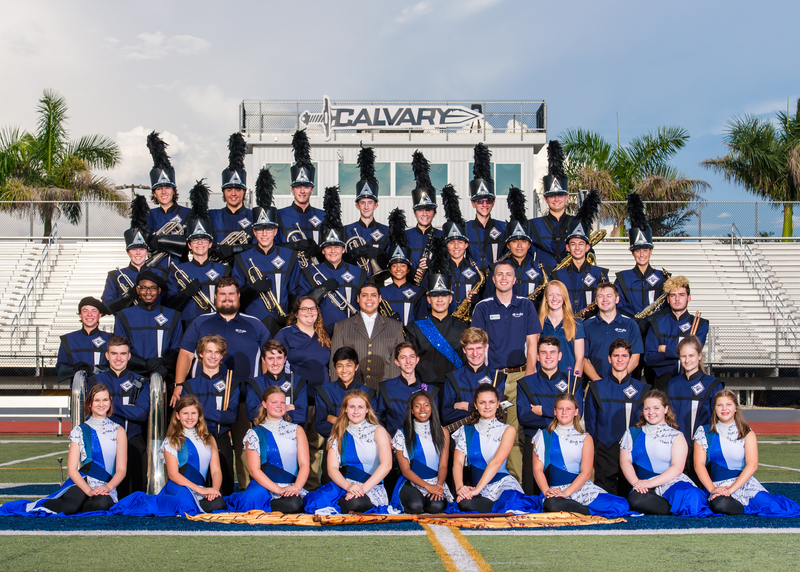 The band program at Calvary Christian High School prepares students to be effective and knowledgeable producers and consumers of instrumental music in college and beyond. Beginning Band, which will teach students the basics. Directed Study in Instrumental Music, which will expand on these lessons and help students achieve a deeper understanding of music and musical instruments. 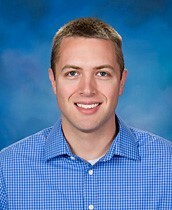 Marching/Concert Band, which will teach students advanced skills and allow them to participate in various performances. Color Guard, which will teach students flag, rifle, and sabre technique and choreography for the annual marching band show. Color Guard students compete in various competitions, festivals and home football games with our Warrior Band. All of these music courses are designed to equip instrumental music students to achieve their best according to their skill levels. Students in the Marching/Concert band class have numerous opportunities to perform throughout the school year including FMBC competitions, FBA assessments, Jazz Band, Pit Orchestra, All-State Band, All-County Band, and the solo/ensemble festival. Students will experience the thrill of performing for a crowd and gain valuable experience while they do it. The band program emphasizes excellence in performance, glorifying God through performance, and having fun within a family atmosphere. Our awesome concert and marching band have received multiple accolades over the past several years. View some of them below. 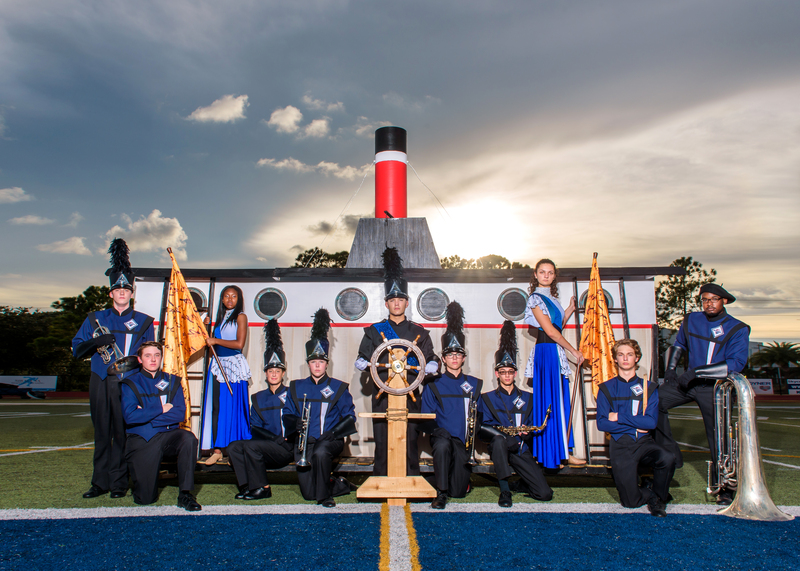 Many of our band graduates are currently pursuing or have earned undergraduate degrees in instrumental music and music education, and many are currently participating in a college marching band. As a college preparatory school, our goal is to give our students the lessons and practice to succeed at the college level. This extends to every program and course we offer. If you’re looking to be in the concert or marching band in college, we’ll be sure to give you the tools you need to be ready for that next level.